The King of all exercise is the squat. Great news: You can do it at home. Try the goblet squat (if you're a beginner, do it with no weights). 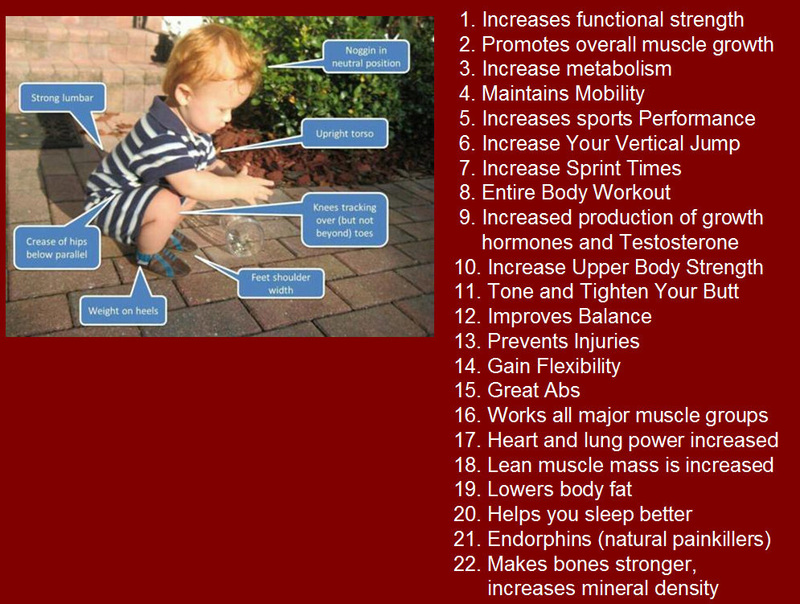 Little kids have no problem doing a squat. Here's a list of the benefits.